Biographies and history books seldom convey how messy our lives really are as we live them or how messy our politics are in the morning papers. We learn in grade school that Abraham Lincoln freed the slaves. Now Spielberg’s Lincoln brings us a movie portrait of just how uncertain, costly, and chaotic that effort was. Lincoln spans the months between January and April 1865, as the president cajoled, sweet-talked, threatened, and offered political appointments to members of congress in order to pass the 13th amendment to the constitution which banned slavery forever. As a lawyer, Lincoln knew the Emancipation Proclamation, based on wartime powers he wasn’t even certain he possessed, could easily be struck down by the courts. In tone, this is a post-heroic political movie that makes earlier visions, like Mr. Smith Goes to Washington, seem like hopeful adolescent illusions. Yet maybe there is even more to admire in someone portrayed as flesh and blood, who holds onto an ideal in the midst of political and personal chaos. We know the historical Lincoln agonized at the carnage of the last two years of the war and yet at the end, he allowed it to continue longer than necessary for the sake of an ideal that others considered madness. Daniel Day Lewis is an actor of definitive roles. For me, he became the definitive Hawkeye in The Last of the Mohicans 1992, and the archetypal 19th century criminal in his role as Bill the Butcher in Gangs of New York 2002. Now he will be the Abraham Lincoln for this movie going generation. With a fine supporting cast that includes Sally Field, Hal Holbrook, and Tommy Lee Jones, this movie will appeal to anyone with an interest in American History and fine drama. This entry was posted in History, Movies and tagged Daniel Day Lewis, history, Lincoln, movies. Bookmark the permalink. 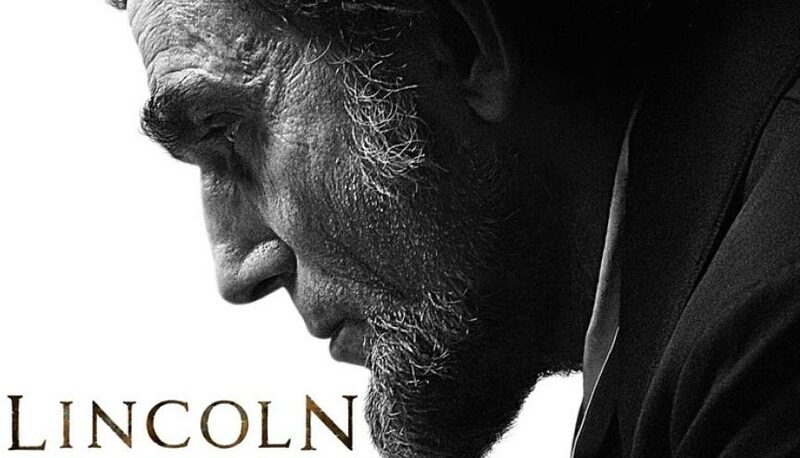 I took my kids to LINCOLN and I consider it a must-see movie for precisely the reasons you state. Real life is messy and choices are not clear even when values are. Thanks for the comment. I think it’s a great movie for young people to see. I have been looking forward to this film for a while now—I’ve made a date with my family to see it. Thanks! I’m sure you’ll all enjoy it. Thanks, Morgan, for a thoughtful review. I hope we can see this movie soon, but first have to get through the holidays. I will certainly put it on my get-to-soon list. It is a cast of terrific actors.